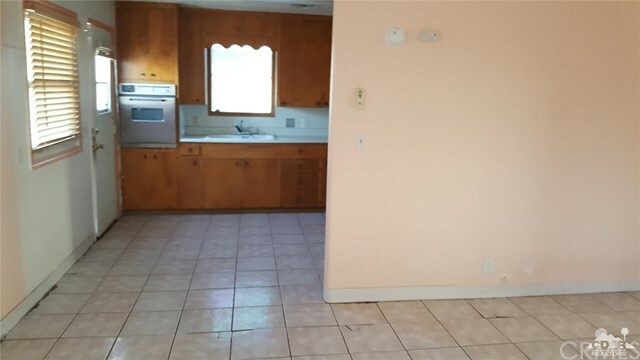 This Cozy home is a blank canvas with lots of potential. 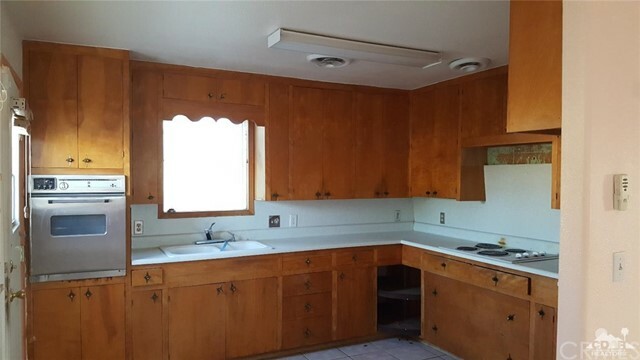 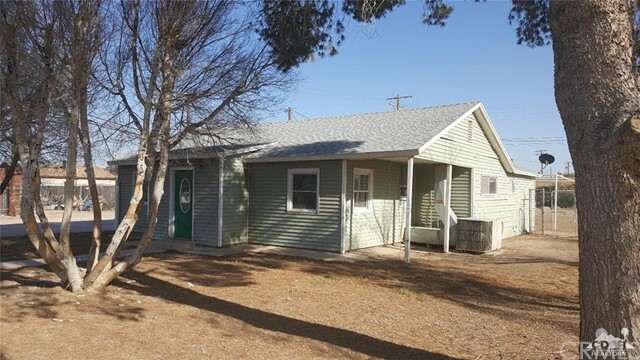 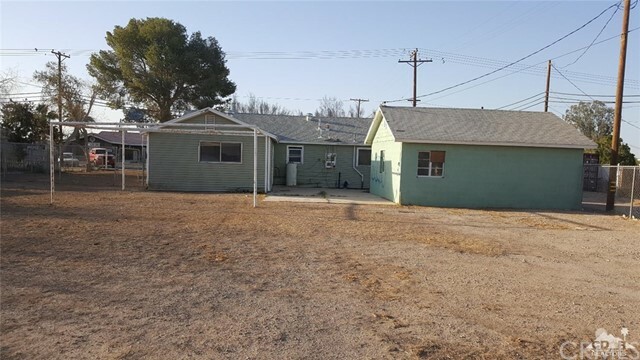 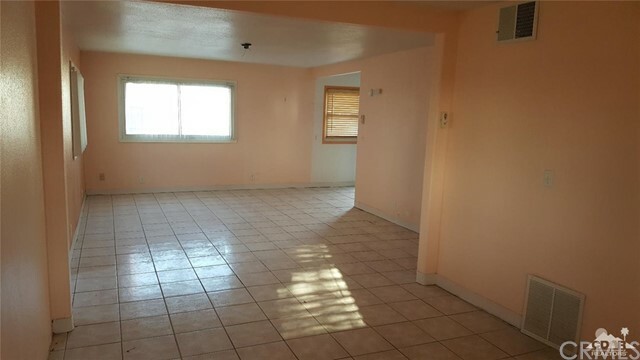 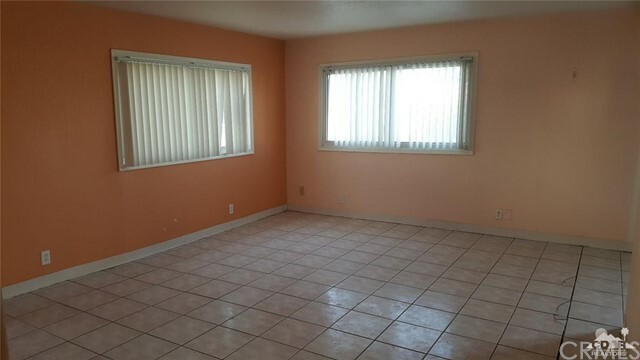 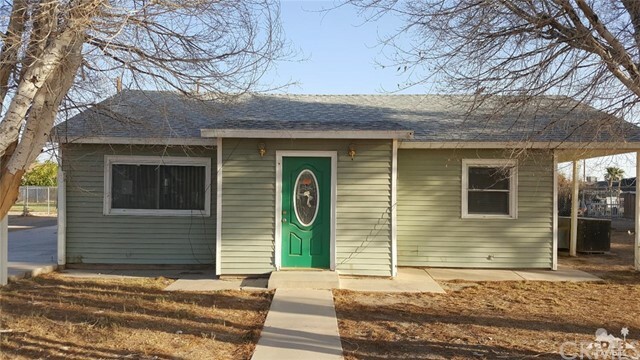 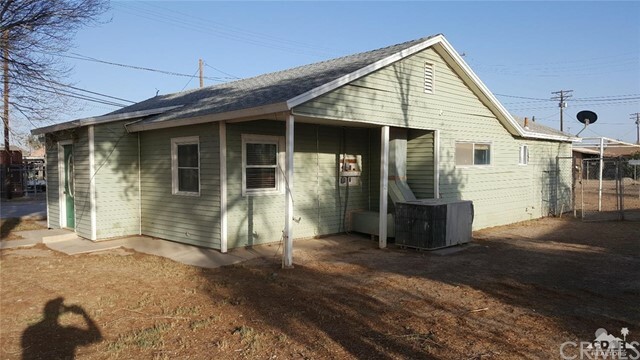 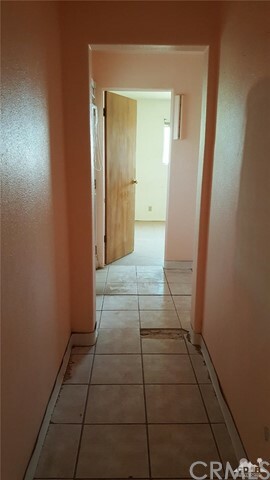 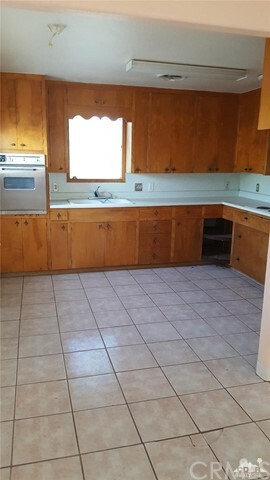 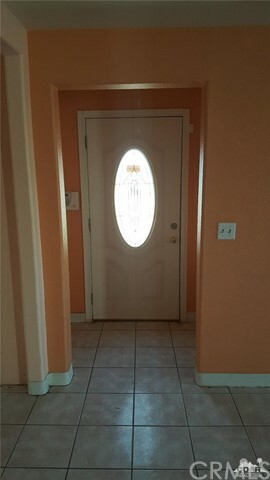 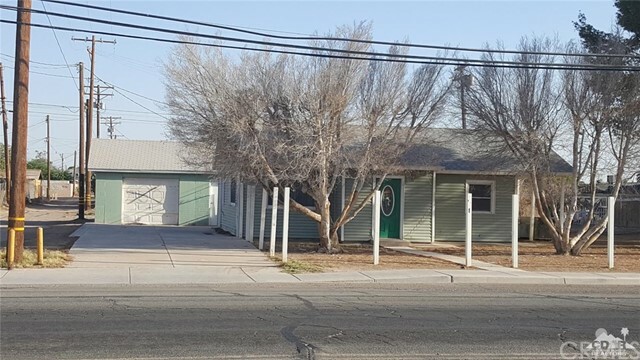 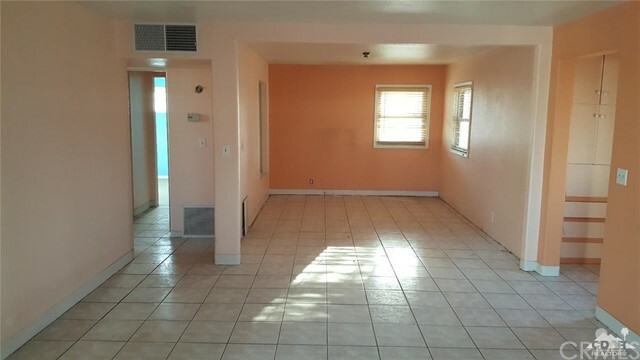 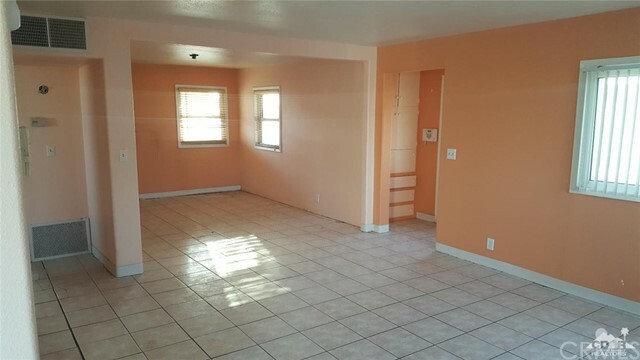 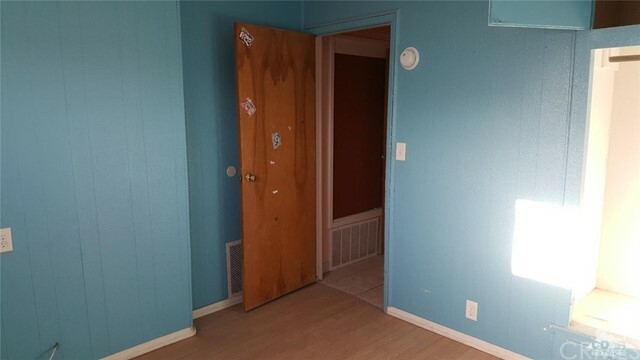 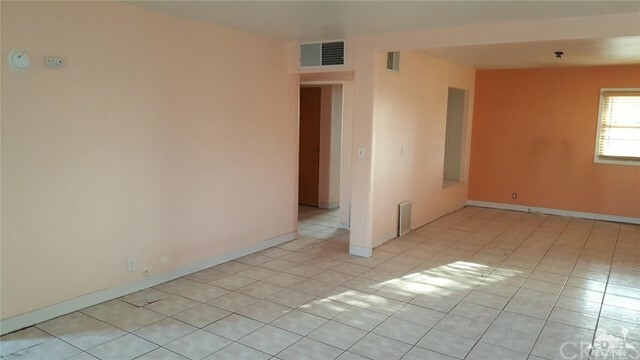 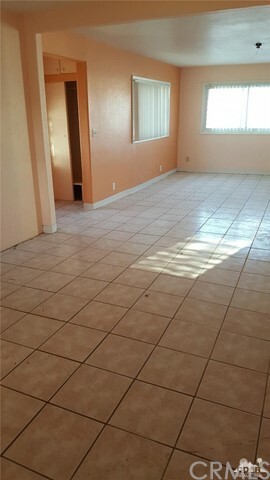 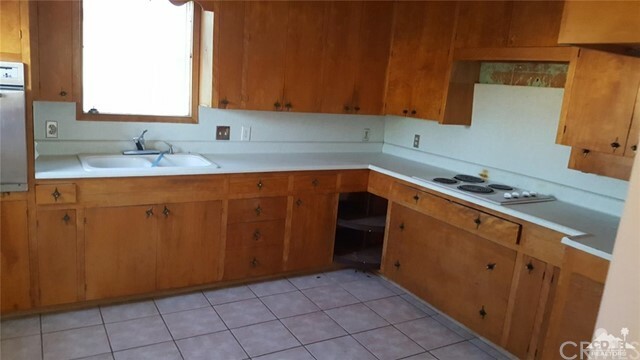 This 2 bedroom 2 bath home features open floor plan with nice sized kitchen area. 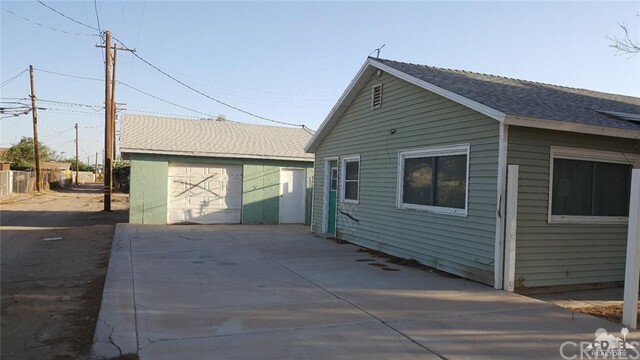 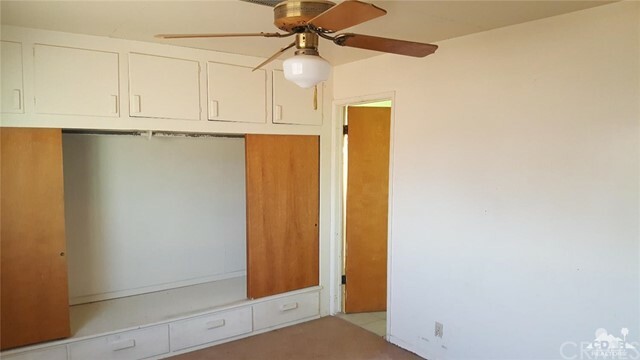 It comes with a detached garage with extra storage space and a large lot. 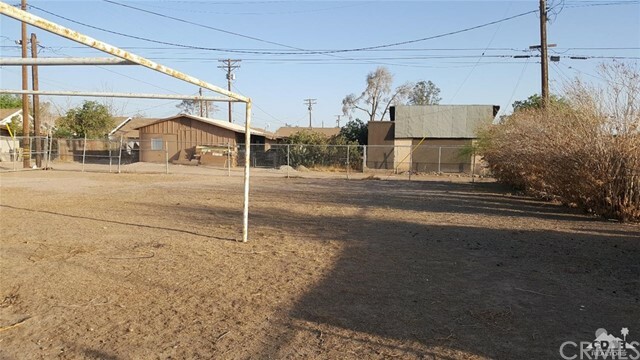 The property sits near school, church and local shopping. 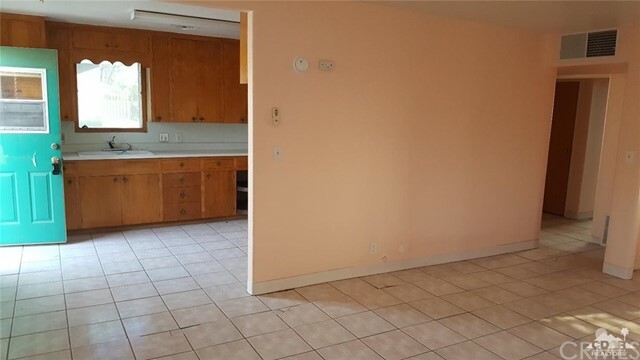 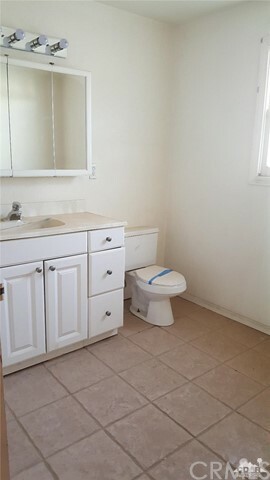 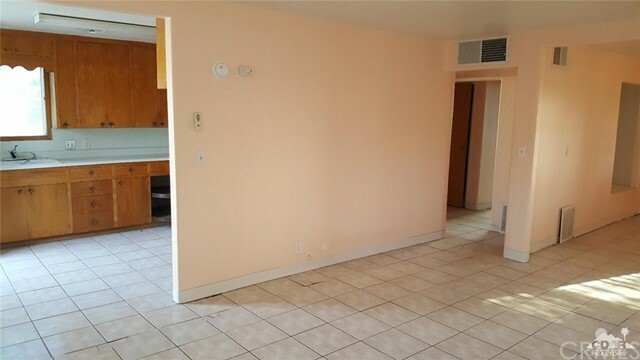 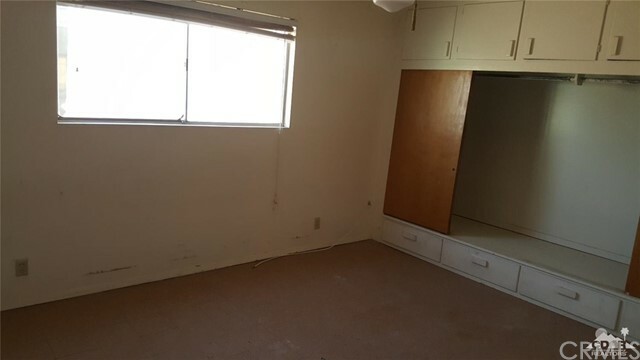 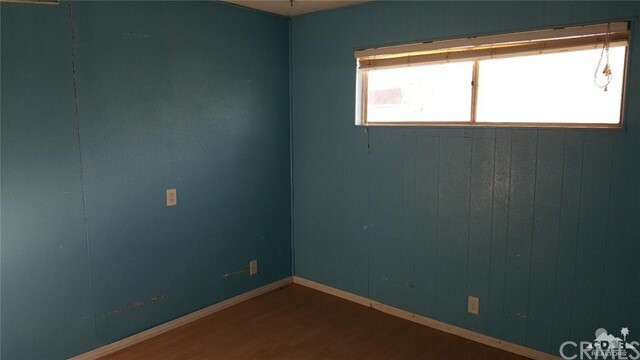 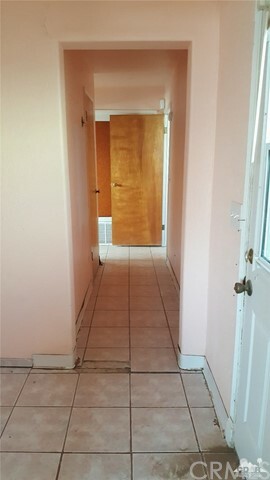 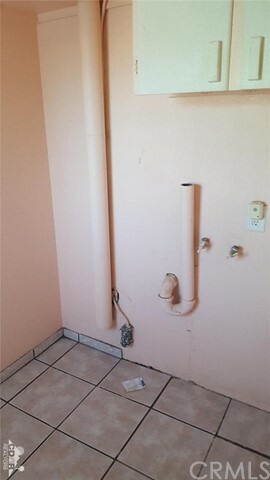 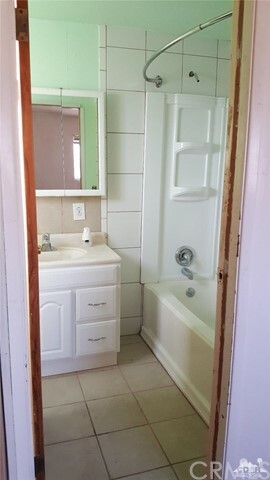 Come view this property before it's gone.